CLEVELAND, OH (WOIO) - The deadline to register to vote in Ohio for the Nov. election is Oct. 11. In order to register, you must be a U.S. citizen over the age of 18 who has been a resident of Ohio for at least 30 days. Print and complete the Voter Registration Form and mail a signed copy to the Board of Elections at 2925 Euclid Ave., Cleveland, OH 44115. Call the Cuyahoga County Board of Elections at 216-443-3298 to have a Voter Registration Card mailed to you. Complete and sign the card and then mail it back. Register at a voter registration location in your city. The full list of locations can be found here. If you have moved since the last election, you can change your address electronically here. If you are unsure if you are registered to vote, you can check your status here. 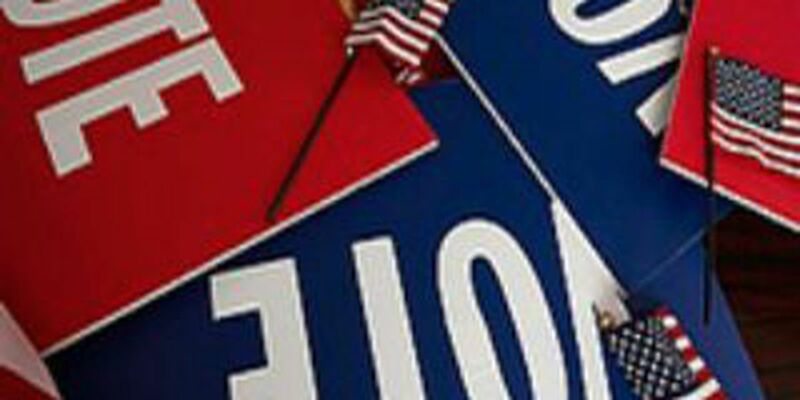 For information on voter registration in other Ohio counties, click here. For information on voter registration in other states, click here.